Enabling Green Skills: Pathways to Sustainable Development is a new resource produced in the Green Skills System Capacity Building programme. 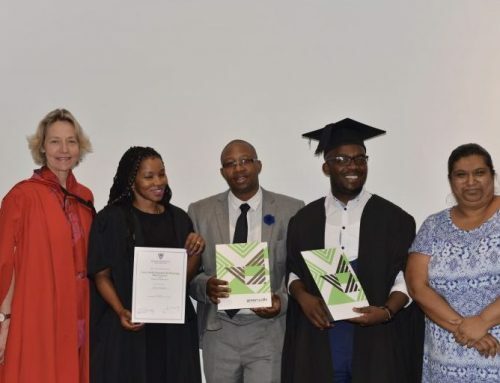 This Source Book to Support Skills Planning for Green Economies was launched at a Green Skills Round Table hosted by Wits REAL (Centre for Researching Work and Labour) on 16 March 2016. 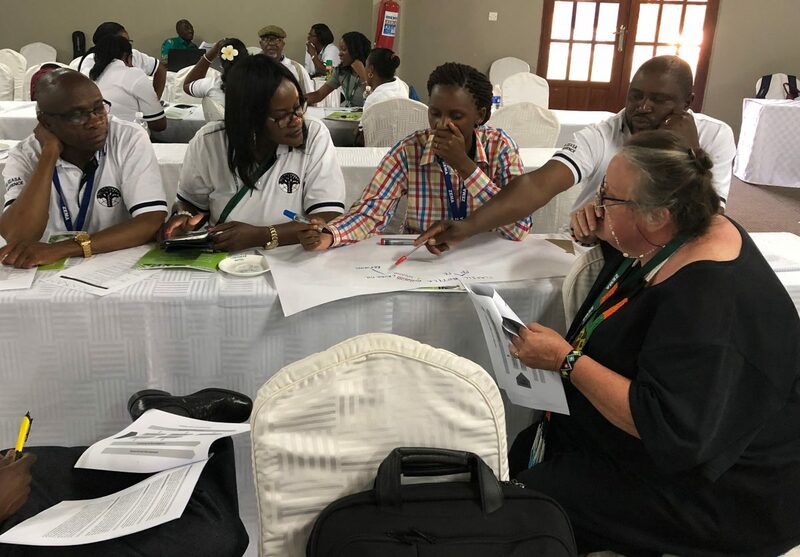 Commenting on its educational potential, one participant described it as “the most exciting new environmental education resource in a long time”. 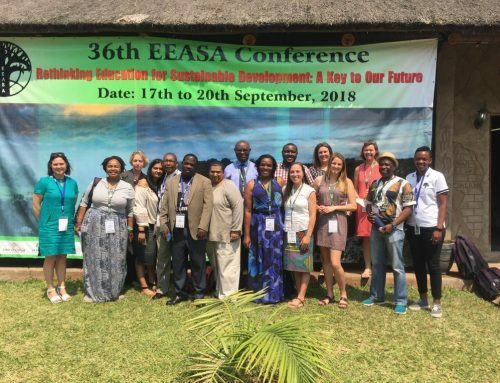 The book of activities and guidelines was also introduced at the 36th annual conference of EEASA (the Environmental Education Association of Southern Africa) in Livingstone, Zambia, on 19 September. 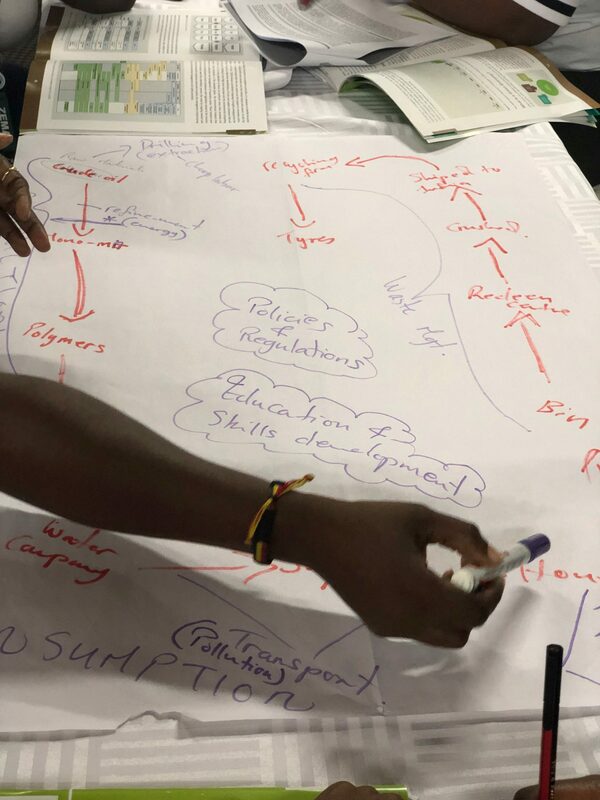 Using the book and smart phone searches, participants constructed a ‘cradle-to-grave’ value chain for the ubiquitous plastic water bottle. They investigated how this value chain could be greened, extended, turned circular or entirely transformed. Identifying the ‘hotspots’ where such changes can be made was the next step, followed by listing the actors who would be needed to effect such changes, and the jobs they do. 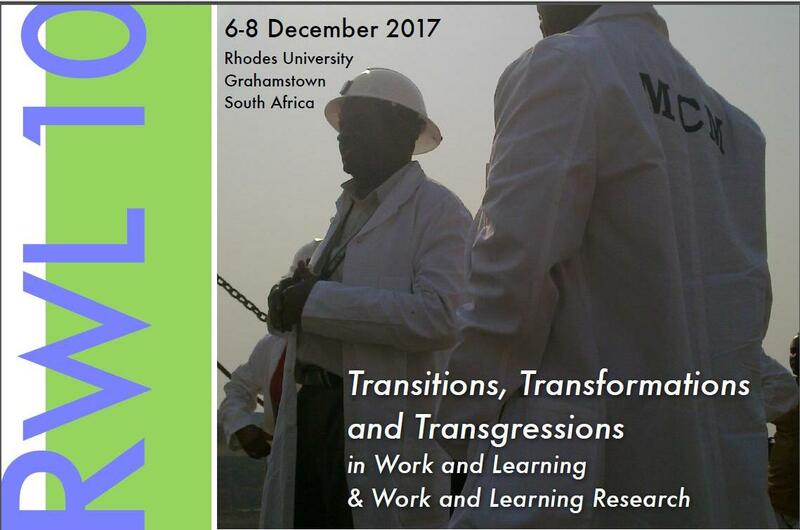 Dr Presha Ramsarup (Wits REAL) explained that these occupations are different kinds of ‘green jobs’, and that the insights that we gain from these value chain analyses, can help government and industries with occupational profiling and skills and human resource planning. 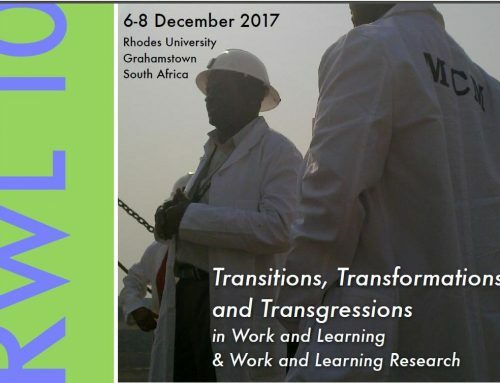 Prof Eureta Rosenberg (Rhodes Environmental Learning Research Centre) says: “I’ve been inspired by Swedish colleagues who use commodity chain analyses in Development Studies, to also explore this resource, which we’ve primarily developed for skills planning by employers and skills authorities, with environmental education scholars and support staff. 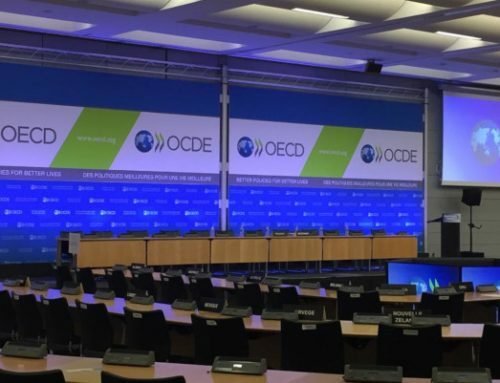 I’ve noticed that people learn a lot in a quick space of time, not only about the issues associated with commodities we use in everyday life, but also what can be done about them. Linking this to the actual jobs that people do, or should do, makes it real and practical, bringing such changes into the realm of the possible. Educators seem to find this very inspiring and it helps all of us see how we can make our work go beyond awareness raising, on to steps to sustainability”. 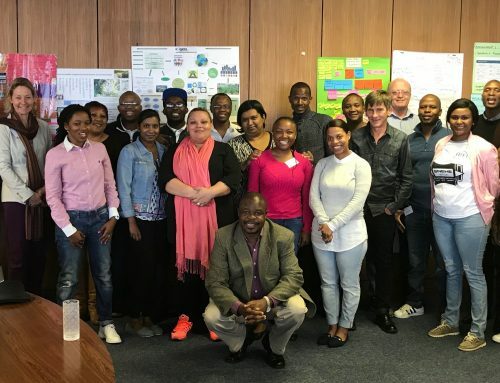 In a very significant outcome for this project, funded by the Green Fund through the DBSA, the Department of Environmental Affairs decided to offer training in the use of this resource in all nine provinces and has printed 2000 copies of the book, which can also be freely downloaded here.